New Zealand is a special destination offering visitors great fishing opportunities, breathtaking landscapes, and friendly hospitality which is unlike anywhere else on the planet. New Zealand is actually one of the top fishing destinations, and offers a wide variety of fish species, each providing a unique fishing experience. That said, it’s important to note that fishing is an intrinsic part of many New Zealanders’ lifestyle, and it is the most common leisure/recreational activity. With world renowned game fishing, spectacular fishing spots, and a culture of fishing, New Zealand is a must visit for all fishing enthusiasts. Whether it’s game fish such as tuna and marlin, or freshwater fish such as salmon and trout, you can be sure to have a memorable fishing adventure in New Zealand. If you are planning a trip, we suggest researching local New Zealand fishing guides to put you on the fish. Whether you’re an experienced fly fisherman, or a novice, you’ll find fly fishing both a great delight and a challenge. Not only will you have the chance to catch a great trophy trout, but a fly fishing trip in New Zealand will get you real up close and personal with some of the most spectacular scenery. The Tongariro River is considered to be one of the best and most popular fly fishing rivers in New Zealand, and anglers usually come here to fish for rainbow trout and brown trout which runs up the river from the lake during the cold winter months. South Island of New Zealand is famous for large wild brown trout which fills the island’s lakes, rivers, and streams. The South Island’s also has a fantastic landscape which made New Zealand famous for sight fishing techniques, where the anglers stalk the large fish and then pray that their 1st cast is true. New Zealand’s North Island has world renown rivers like Tongariro river, which was among the 1st to put New Zealand on the map as a premier fishing destination. Most of North Island fisheries comprise of brown and rainbow trout, and offer a variety of fishing opportunities. 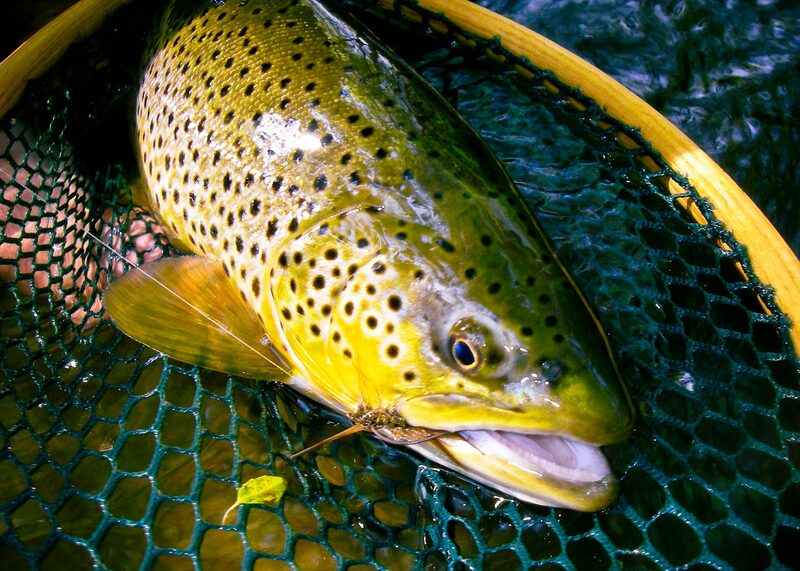 Otago has some of the most diverse waters for trout fishing. They range from high country rivers to excellent dams where you can comfortably fish for the brown trout against an amazing backdrop of beautiful mountains. With more than 30 high country lakes which have salmon, rainbow trout, brown trout, splake and mackinaw, North Canterbury offers lots of fishing opportunities for all. Its most important to do your homework and contact local Auckland expert fisherman to help you on your journey in this beautiful land!